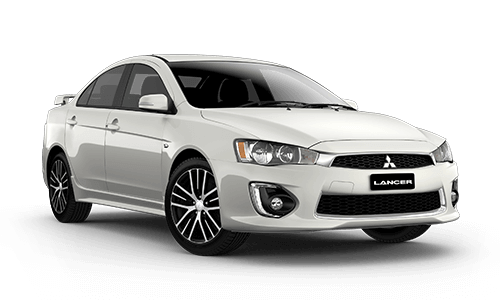 Parts & Accessories | Melville Mitsubishi, Perth, W.A. For genuine Mitsubishi parts, accessories and reliable advice. 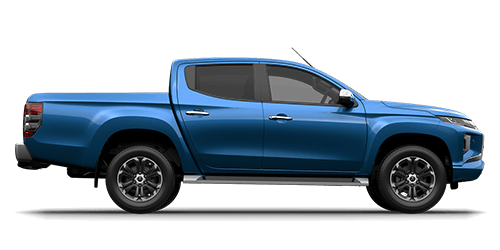 Whether you're a tradie looking for genuine Mitsubishi parts, or a Mitsubishi owner in search of that hard-to-find accessory, our parts and accessories department can help. We have a huge range of parts and accessories in stock, and a direct link to the Mitsubishi warehouse so that if we don’t have it, we can get it in for you, plus our service department can fit your parts for you. They’re just some of the reasons to choose Melville Mitsubishi for genuine Mitsubishi parts and accessories. Contact us to find out why there’s more to love. 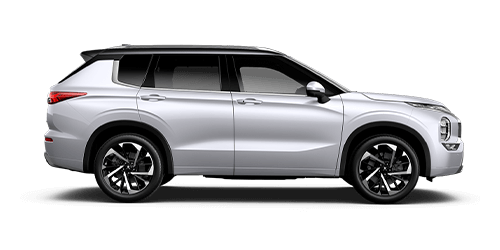 Mitsubishi Genuine Parts and Accessories from Melville Mitsubishi are designed, engineered and manufactured to ensure a perfect fit and optimal performance, first time, every time. 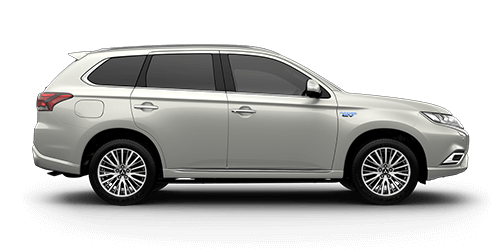 We are committed to delivering value for money and all Mitsubishi Genuine Parts and Accessories are competitively priced and ensure you have the best quality parts fitted to your vehicle. 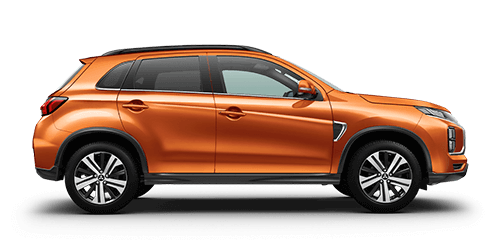 Unlike aftermarket accessories, when Mitsubishi Genuine parts and accessories are fitted to your new car at the time of delivery, they are covered by the Mitsubishi Diamond Advantage Genuine Parts and Accessories 3 year/130,000km* Warranty. Melville Mitsubishi Genuine Servicing uses only Mitsubishi Genuine Parts. These car parts are designed, engineered and manufactured to ensure a perfect fit and optimal performance of your vehicle - ultimately it is the best way to protect your investment. 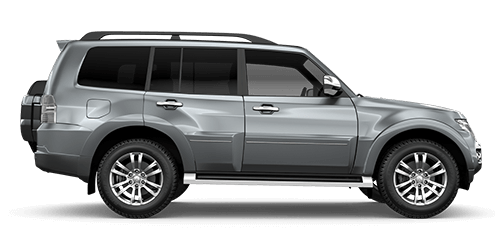 Are Mitsubishi Genuine parts and accessories covered by a warranty? 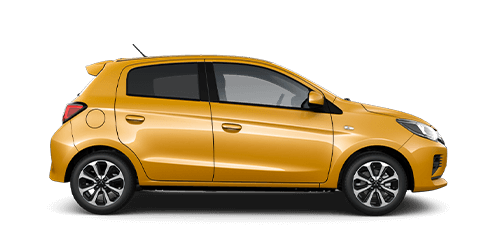 For your complete peace of mind, only Mitsubishi Genuine Parts are fitted to your car during regular servicing and these are covered by a 12 month or 20,000km warranty*. 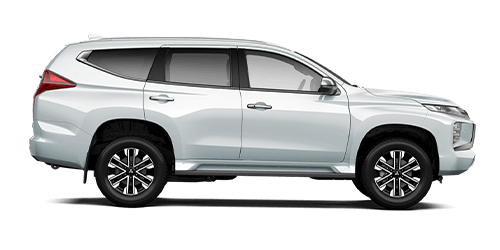 When Genuine Accessories are fitted to your new vehicle at the time of delivery, they are covered by the Mitsubishi Diamond Advantage Genuine Accessories 3 year or 130,000km* Warranty. When they are fitted after purchase of your new car they are covered for the remainder of the 3 year/130,000km* Warranty or for 12 months/20,000kms, whichever is the longer. In the case of Diamond Spectrum Accessories, the Warranty is 12 months/20,000kms*. 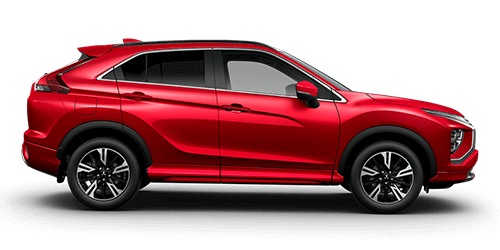 Melville Mitsubishi has an extensive range of accessories to suit your vehicle's individual requirements.